While most paintball fields are boring collections of old shipping pallets, tyres and dead trees, some crazy field ops go the extra mile, check out top 10 insane themed paintball fields. 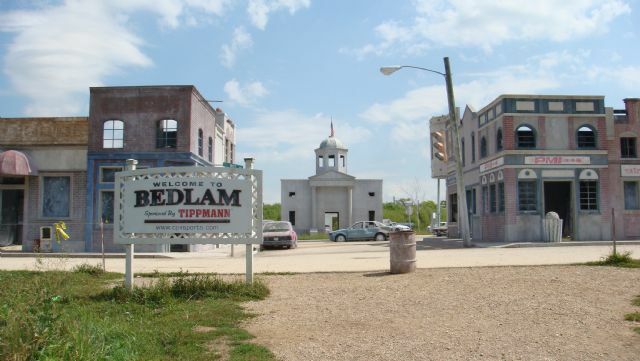 With a full on MOUT training course, Cajun Terror, Mad Max, Korea, Lunar Wars and more, this place is insane. 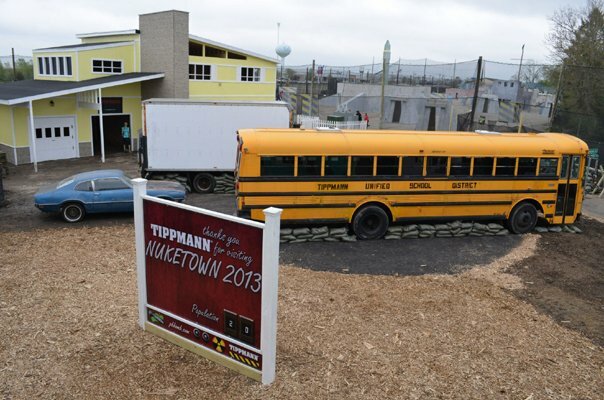 One of the most themed paintball fields in the world. Home of major pro teams, with fortresses, military helicopters, tanks and bunkers, this is one of the top in the world. These nutters literally took over an insane asylum that was abandoned for 20 years and locked op. 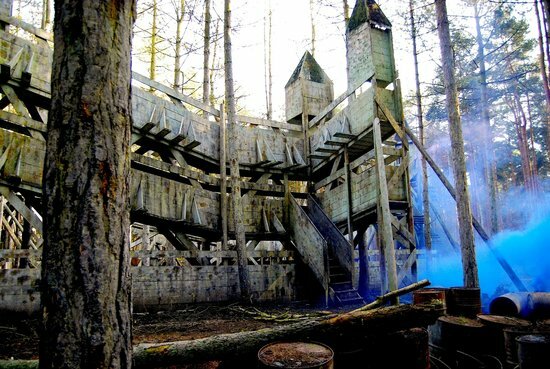 Its one of New Zealand's most haunted buildings and is now host to themed paintball arenas like "The Killing House", "Lock Down Ward" and "Tyre Mania"
These guys have got castles, helicopters, military vehicles and more, making an epic paintball field.